1st-things-1st: The most frequent question I get asked is, “How do you pronounce your last name?” Hint: It rhymes with mist…or CHRISTmas. It’s memorable, isn’t it? 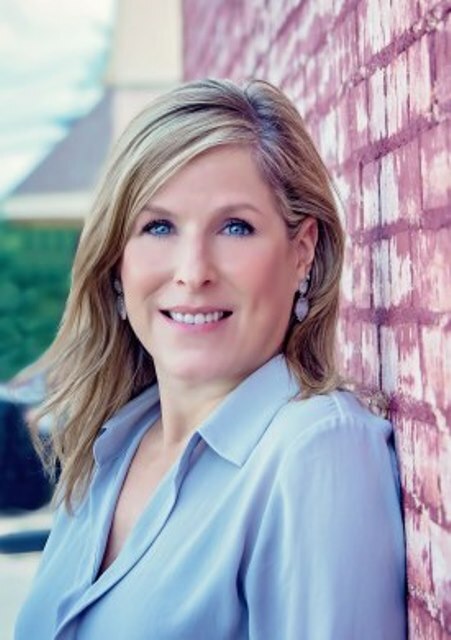 EXPERIENCE: I have been representing buyers and sellers in the Austin area for over 14 years and it has been an honor and a pleasure to work with some of the most amazing people I could ever imagine. I’m excited for the future, for new clients, and the opportunity to work with my past clientele. People make the journey exciting and new! THE TEAM: Our team, aka: The Christ Team, consists of four, full-time, first-class, licensed Realtors. They are Kari Christ, Jody Garcia, Suzanne Bergmann and Mick McCanlies. THOUGHTS: Over the years, I have learned that Real Estate is more than just a piece of land or the perfect house. Real Estate awakens untapped emotions, it provokes memories and inspires imagination. We all have encountered a home that reminds us of our childhood, or the perfect “Fixer Upper” for Chip and Joanna, or that amazing house that left us secretly hoping we could win the lottery. You have to admit, real estate has a unique pull. WHY KARI: I believe buyers and sellers should have a professional on their side that they trust. I offer unparalled expertise, market knowledge, strong negotiations skills and I adhere to strict ethical principles. I also think a little creativity, patience and humor along the way can add a breath of fresh air when the market doesn’t cooperate as planned. BOTTOM LINE: I live my life by the “Golden Rule”. If your heart says “Love Your Neighbor”, look no further, because you and I are on the same page already. It’s time to talk. Send me an email, shoot me text or give me a call and we can start working together to make your dream a reality.